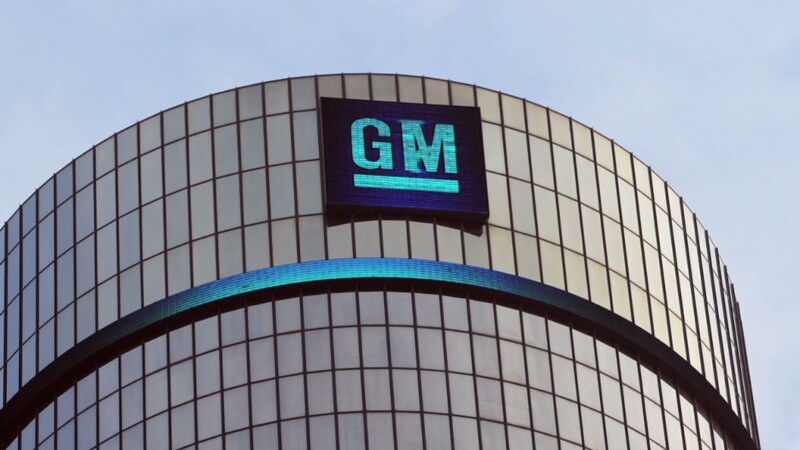 How will GM handle brewing lawsuits? General Motors' recall crisis virtually wiped out its profit for the first three months of the year, as it said Thursday that the cost of repairing millions of vehicles would come to $1.3 billion. The cost of the recall and some other accounting charges left the company with a profit of only $108 million in the quarter. The company recalled a total of 7 million vehicles during the quarter, most prominently 2.6 million with a faulty ignition switch tied to at least 13 deaths. GM said it would spend about $700 million to fix that ignition switch, and another $600 million on other recalls. While most of those repairs did not start until this month, the company booked the full cost of the recalls in the first quarter. The company expects most of the actual spending on the repairs will be spread evenly across the last three quarters of the year. The $1.3 billion in recall costs does not include any possible legal costs associated with recall. The company has argued that it is shielded by its 2009 bankruptcy from many of the lawsuits filed seeking damages. But it has hired Kenneth Feinberg to determine how it may compensate those injured or killed by the faulty ignition switch. Still, the nation's largest automaker will be able to afford the massive recall cost. The earnings, excluding the special charges, were better than expected by Wall Street analysts. "It's an understatement to say the first quarter was challenging for General Motors," said GM CEO Mary Barra on a call with investors. "Nonetheless the company remained profitable and I'm very proud of the way the team has kept it's focus on the customers." Shares of GM (GM) are down nearly 17% so far this year. Shares were higher in morning trading after the earnings report, but they were slightly lower by early afternoon. 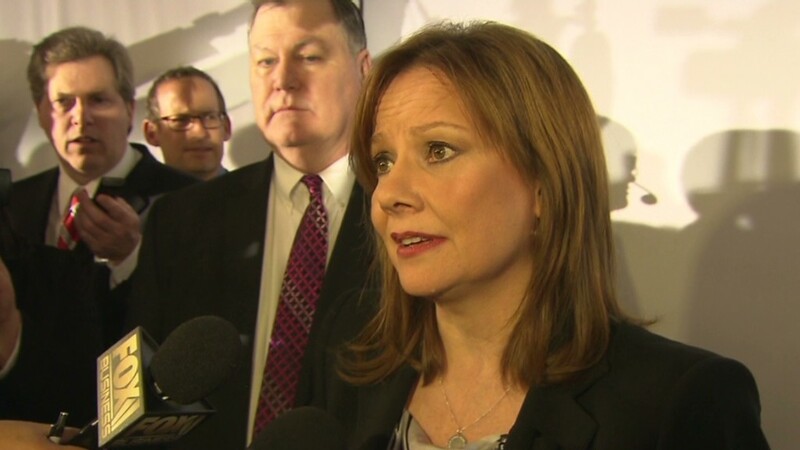 Sales of GM models, even in the United States, have apparently not been hurt by the recall crisis, Barra told investors. "We continue to be optimistic about 2014," she said. Revenue increased 1% to $37.4 billion, and the number of vehicles sold rose 2% to 2.4 million. It reported record sales in China, the largest market for car sales where GM sells more vehicles than it does in the United States. The company ended the quarter with $27 billion in cash and marketable securities on its balance sheet, up 11% from a year ago. It was able to pay its first dividend in five years in the period. The company had already warned of the charge to deal with a flood of recalls in the period. The company had originally estimated that it would need a $300 million charge to cover the cost of a recalls. But as the extent of the problem grew larger, it raised its estimated cost to $1.3 billion. GM also acknowledged the scope of legal scrutiny it is currently facing. It disclosed an investigation by the Securities and Exchange Commission, as well as investigations by a U.S. Attorney, congressional panels and the National Highway Traffic Safety Administration, which have been widely reported.